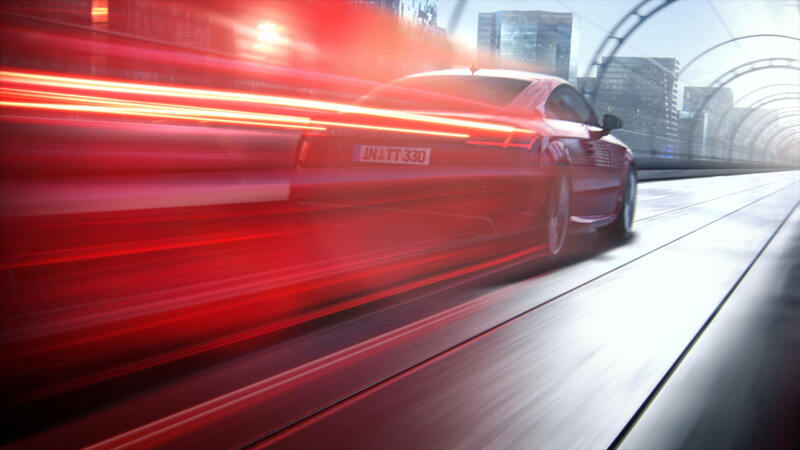 The new Audi TT weather trailer: two slightly different 7-second-clips presenting and closing every weather forecast of Germany’s second largest tv channel „Das Erste“ (ARD). 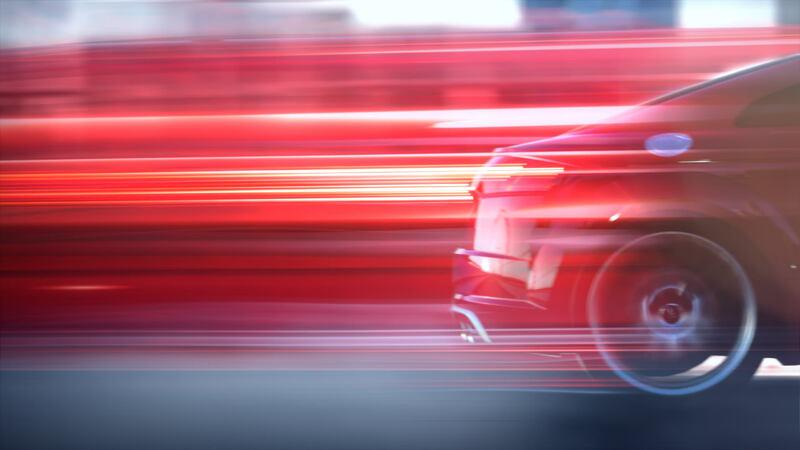 A red Audi TT speeds up a futuristic tunnel made of glass and steel, trailing a glowing red tail, just like a comet. When the camera moves up into a wide shot, the full image is revealed into a surprising shift of size and perspectives. The TT is speeding up the inside of a gigantic thermometer, it’s red tail being the rising mercury. Agency THJNK and production company MR. BOB FILMS relied on Storz & Escherich with posting this Full-CG-Production, that was directed by the award-winning duo Bernd Possardt and Jeffrey Lisk. The outcome is yet another example that the shortest clips can make the biggest impressions.